Would love to win these vintage books! Thanks for the chance to win! I would love to win so I could give my friend Lavinia the book with her name in the title. These are beauties! I would love to see them on my shelves. Thanks for the opportunity to enter. These are treasures which I would give as gifts. What wonderful books which I would cherish. Love vintage and classics; would be wonderful! My mom, who grew up in Ovid would love to add these to get collection. They would maker the perfect Christmas gift indeed. Thanks for offering them up. Its truly appreciated. 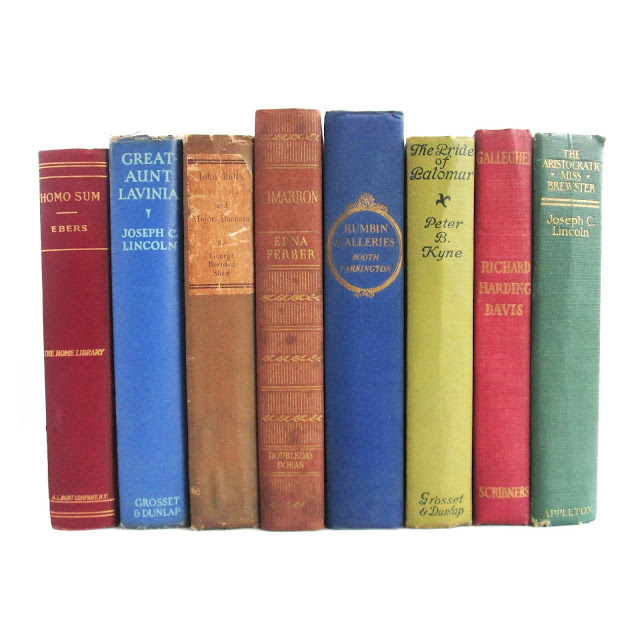 Would love to wrap these up for my mom who loves vintage books.she grew up in Ovid, NY which we love to visit sitter to its rich history.thanks for making them available.